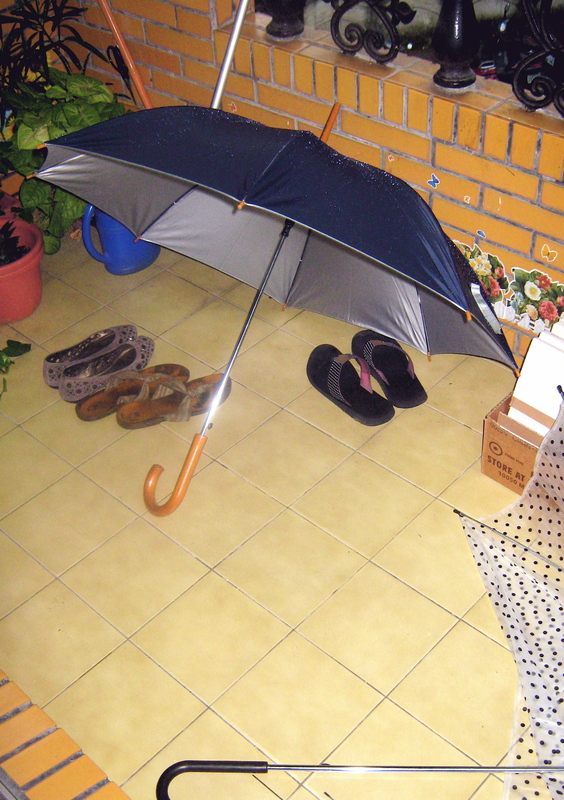 What if Every Season is Rainy Season? This week the general southeast Asia environs has been weathering Typhoon Megi– formerly downgraded to a tropical storm, and then upgraded again to a Typhoon. Luckily, it has not actually HIT Taiwan, per se, but we have had steady and at times relentless rain all week. Today, we have some wind! Yum. Hi there, can you believe the _______ today? I mean, come on, yesterday’s ______ was pretty bad, I didn’t think it would get worse! I know, right? It’s more _____ than I remember it being, since the ______ in ____ of last year. Well, that’s not so bad. This morning, it ______ed, maybe it will _______ again later today. Don’t count your chickens. Usually when it ______s here, you’ll be _____ing ____ all day, maybe even all week. Has anyone seen the weather report? Oh, don’t trust them, they said it would be only a 20% chance of _____, and it’s been _____ like this since last night. The _____ woke me up at dawn! Since I have been sick this week, most of my encounters with the rain have been on the occasional dart down to 7-11 for noodles or instant ramen soup. But last night, I ventured out to the streets, where my trusty fried sweet potato lady who has a food stand on my corner promised me that the storm was over. Unfortunately, she spoke too soon. Our Chinese teacher today had watched the more scientific weather report, and said it wouldn’t end until next Wednesday. 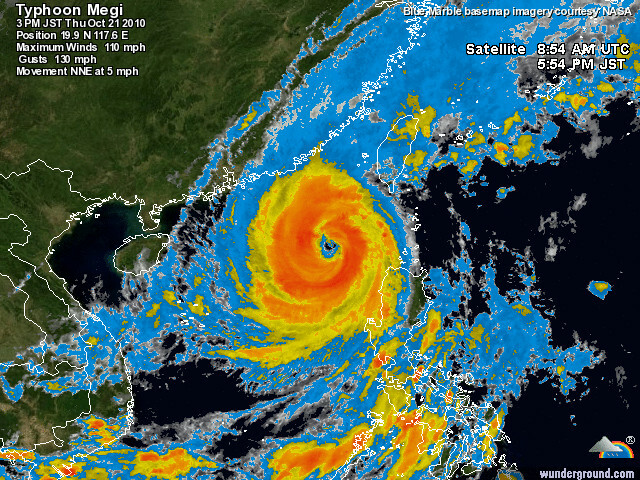 Please note that typhoon is approximately twice the size of Taiwan. Thanks. If every season is *potentially* a rainy one, an umbrella is a very important accessory to own. 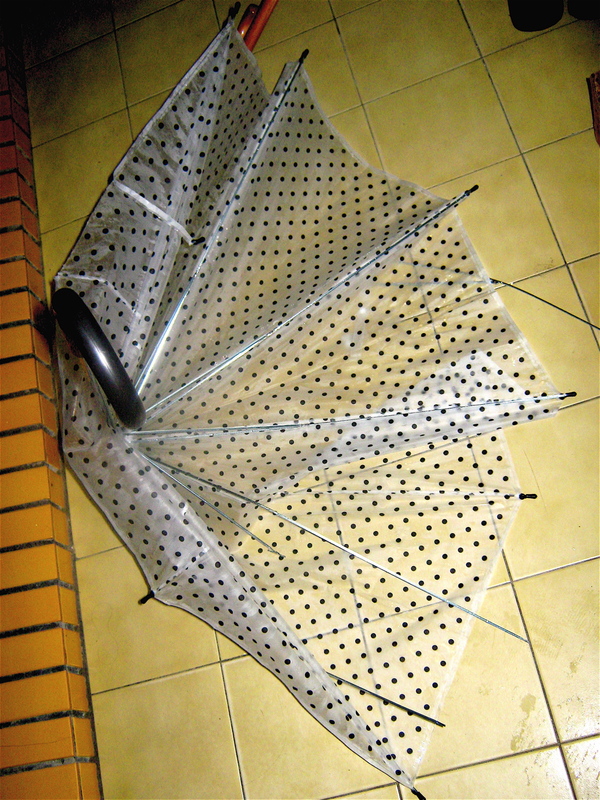 After class, I found out just how important when a strong wind suddenly upturned my huge polka-dotted umbrella, whipped it inside out, and THEN swept it in a spiral around my head. My friend attempted to help me pop it back into place, but the typhoon-inspired winds had done their worst work: it was demolished. I’ve never seen an umbrella pop so many spokes or look so lame, so quickly. So where else to go? 7-11, for an upgrade. 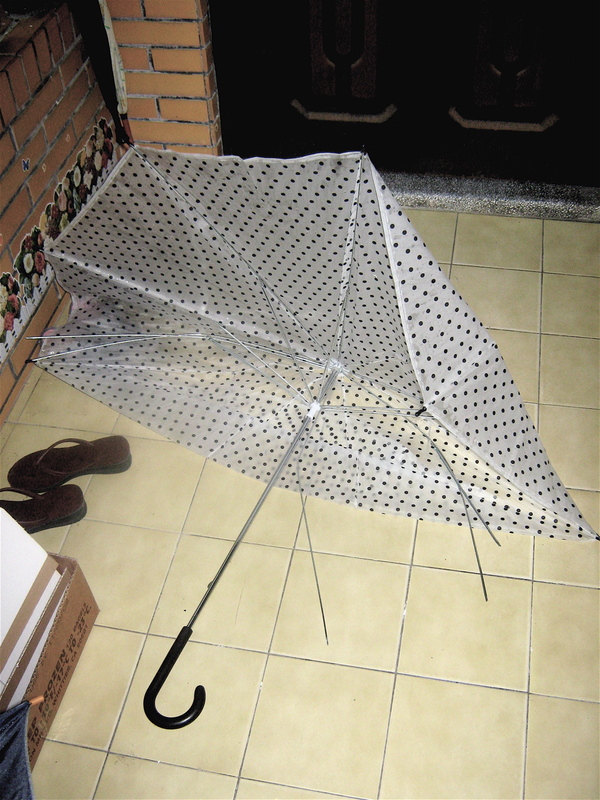 My new umbrella is sturdier, heftier, and though it is also heavier, I am confident that it will help me battle out the intermittent rain for the next 10-12 months… or at least for the next week! 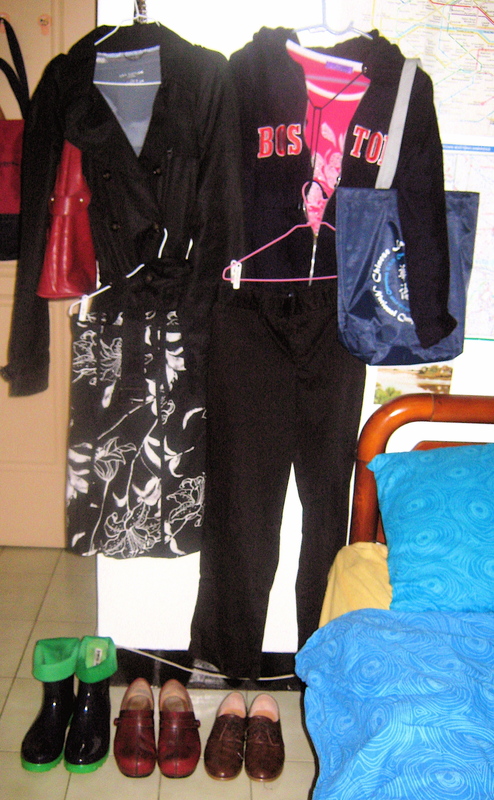 When I got home, I did some thinking about Rainy Weather Fashion, a staple in Boston, my former home. There, we had to outfit ourselves for pedestrian commuting in all varieties of rain, snow, wind, sleet– Bostonians really do possess the fortitude of postmen when it comes to commuting, that or they buy a car! So I thought about the tricks I used to use to keep my feet dry, avoid the dreaded soaked-jean-leg, preclude the possibility of rain down the back of my neck. Below are the Rain Fashion outfits I came up with. What about you? How do you weather your less than pleasant weather? 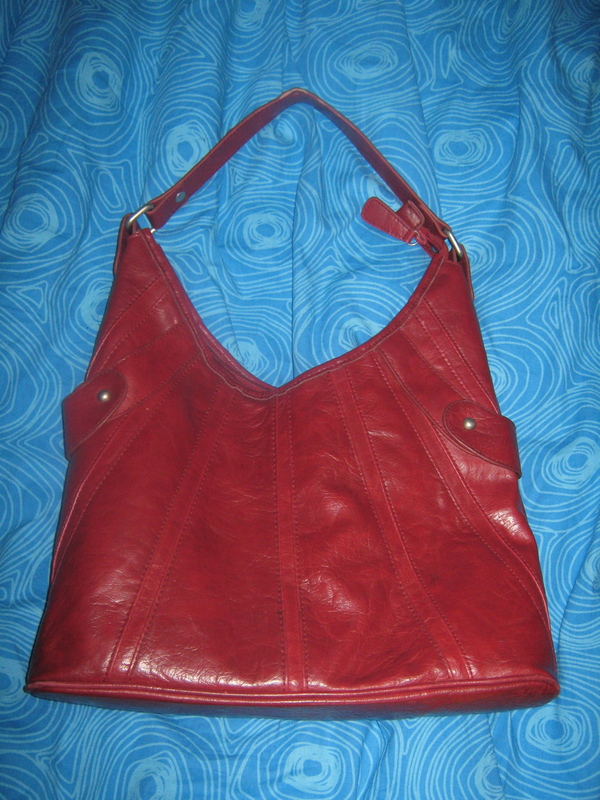 Some tips to live by: outerwear should be light but sturdy, bags should be waterproof, pants should be cropped (to avoid the soaked leg) and not denim if possible, skirts not too gauzy, shoes should keep water out and/or be synthetic materials. Left outfit: black trench from Banana Republic, ruffled shirt from Ann Taylor, red bag from target, black and white printed skirt from thrift store. 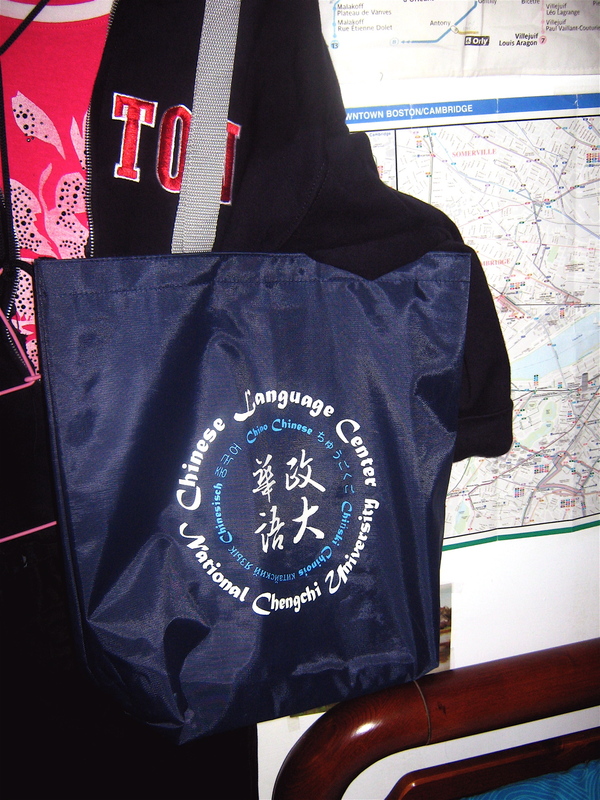 Right outfit: Boston hoodie from Walgreens (on Boylston St), pink t-shirt from Taipei discount boutique, black cropped pants from Gap, bag from NCCU Chinese Language Center. 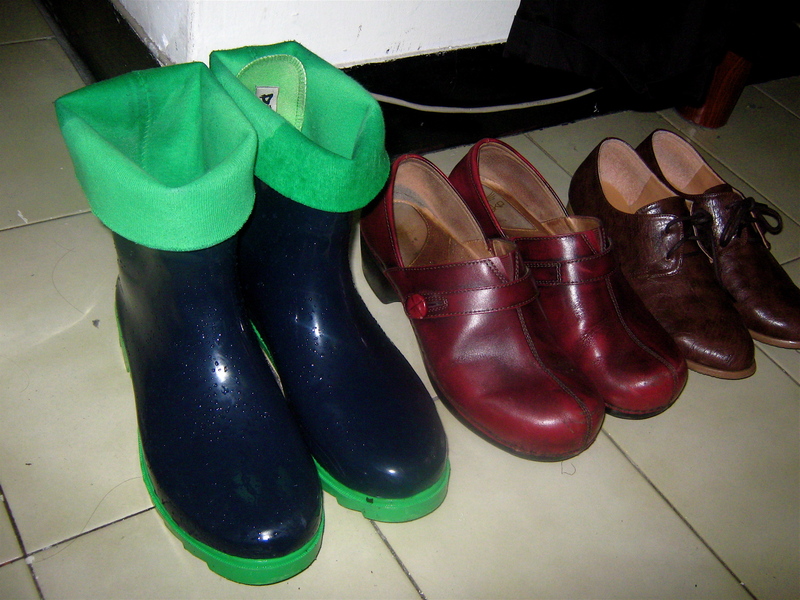 Boots from DSW, red clogs from Dansko, brown oxfords from Taipei discount shoe store (near Gongguan MRT). Great mad libs, I laughed and laughed!